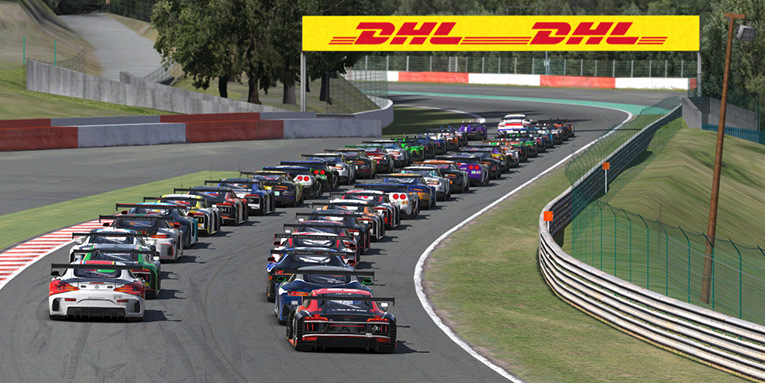 Before the engines roar to life in the new NEO Endurance Series season, the field of teams who will contend for the championships must first be set. With the recent release of the season five regulations, we now know more about how that process will work. Beginning this Sunday, August 12, teams with an automatic invitation — including last season’s top-12 finishers in each class and the three defending DGFX class champions — will be able to register for the corresponding class this season. NEO prototype teams can choose either the P1 or P2 class, DGFX prototype teams can enter in the P2 class, and GTE and GTC teams can register in the GT class. Teams hoping to switch classes, from prototype to GT or vice versa, must instead go through the pre-qualification process with other NEO hopefuls. For now, all registrations will use the same online forms as in previous seasons. Eventually, this process will become a bit easier once a new browser-based team management platform, which is currently in development, is finalized. Prospective teams can choose from three different classes for season 5. After prospective teams have registered, the real competition will begin with stage 1 of pre-qualifications on September 9. On that date, entries will be divided by class into separate servers, with multiple sessions held on that Sunday to ensure accessibility for all time zones. Between all sessions, each team must have at least two drivers complete runs of five clean laps in a row at Silverstone to be considered for advancement. Drivers can run in more than one session, but only the times in their last session will count. NEO co-founder and series director Niel Hekkens said the change from 10-lap to 5-lap runs would help better assess teams based on their raw pace. Series officials will review the results and choose 51 teams to advance to the second round of pre-qualifications two weeks later on September 23. 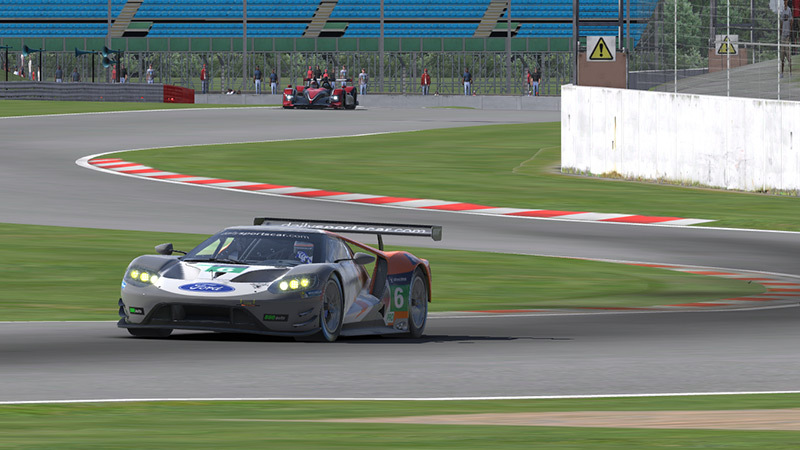 Instead of a race against the stopwatch, teams will find themselves in a pure motor race: two hours of multi-class competition around Silverstone. This phase of pre-qualifying will test teams based on both speed and driving standards. The top three finishers in each class who did not receive a warning or penalty in the race will earn their team an invitation to season five. After that, at least 15 additional spots on next season’s 51-car grid will remain. Those entries will go to the two-driver teams who best demonstrated “a combination of speed, control and awareness in traffic, racecraft, and patience” in the pre-qualifying race, according to the season 5 registration regulations. Stage 2 of pre-qualifying will feature multi-class racing at Silverstone. As in past seasons with three classes in the field, Hekkens said he’s expecting a similar numbers of cars in each class. As for the competition within each class, Hekkens noted that while the regulations give series officials the right to use fuel restrictions or added ballast to better balance cars, he currently has no plans to apply such changes or otherwise encourage teams to choose less-popular cars. 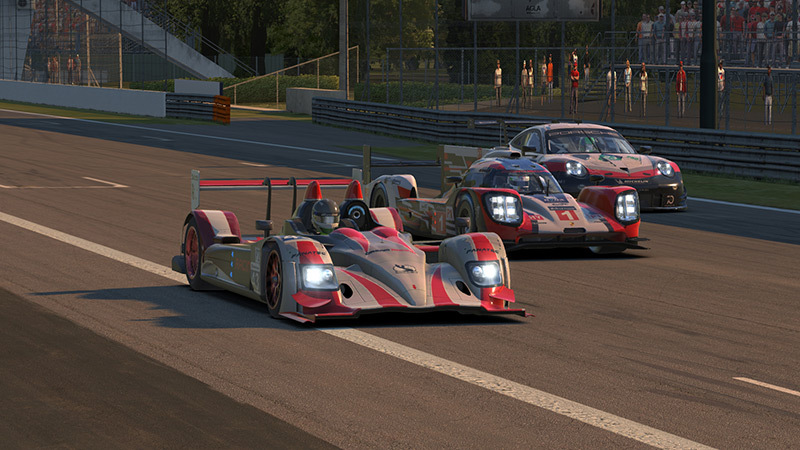 While the Audi R18 does currently have an issue with hybrid deployment at Le Mans, iRacing has noted that this should be fixed in the upcoming software update. That new build in early September could bring other changes, including the performance tweaks that iRacing is known to apply from time to time. That’s another reason why Hekkens is hesitant to make any adjustments. 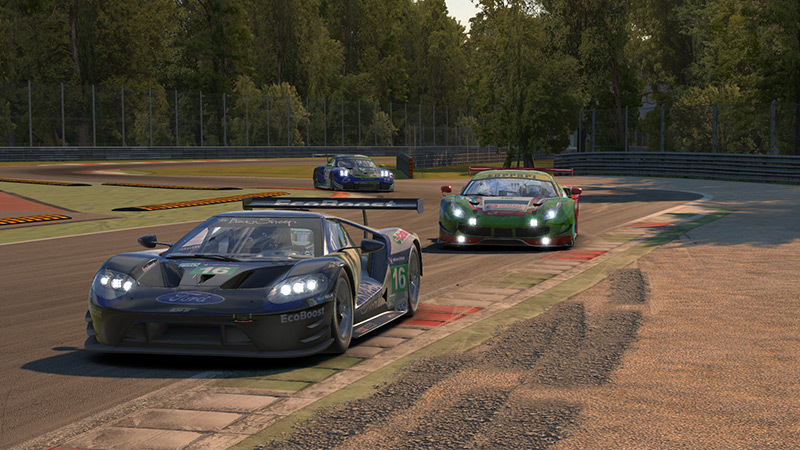 Three flavors of GTE machinery are available in this season’s GT class. Teams who do make it onto the grid for Sebring and the other five races on next season’s schedule will contend with largely the same set of sporting regulations as in previous seasons. However, there are some key changes in a few areas. Monitoring and penalizing off-tracks will become easier for officials and more fair for teams this season with the implementation of a new, automated incident tracking system. With clean driving now an expectation rather than an ambition, the CleanX Challenge competition has been scrapped for this season. The points distribution will revert to the system used in season three – the last time NEO ran with three classes – so fewer points will be awarded per class. Winners will receive 20 points rather than 30, for instance. Based on positive feedback from this spring’s post-season survey, the finale at Le Mans will continue to award double points to full-season participants and a single point to classified teams finishing 16th or worse in the 24-hour race. One thing teams won’t find in the regulations is the time schedule for individual races this season. Hekkens said that those details will be shared in the iRacing forum, on the NEO website, and in the drivers briefing emails once each round gets closer. Overall, teams can expect a compressed weekend schedule compared to past seasons. “Free practices will move to Saturday, so we will have a two-day race weekend,” said Hekkens. For the six-hour races this season, Sundays will feature a final practice and drivers meeting before the RaceSpot-broadcasted qualifying session, followed by the race. Another potential but currently unannounced change may come if and when iRacing’s long-awaited dynamic time of day feature is finally released. Hekkens said NEO will “take full advantage of it” once it’s available. Until then, all sessions will continue to use afternoon lighting. Between being up against the clock to make the field, facing a tighter schedule on race weekends, and eventually discovering the challenges of day-to-night transitions, teams will be in a race against time this season in more ways than one. The question is: will time be on their side?